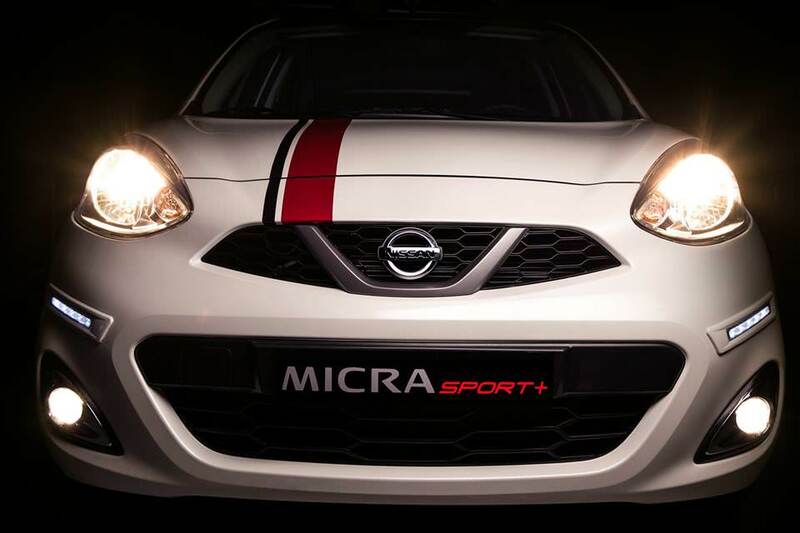 The Micra is famous for what it offers in terms of value for money and economy. 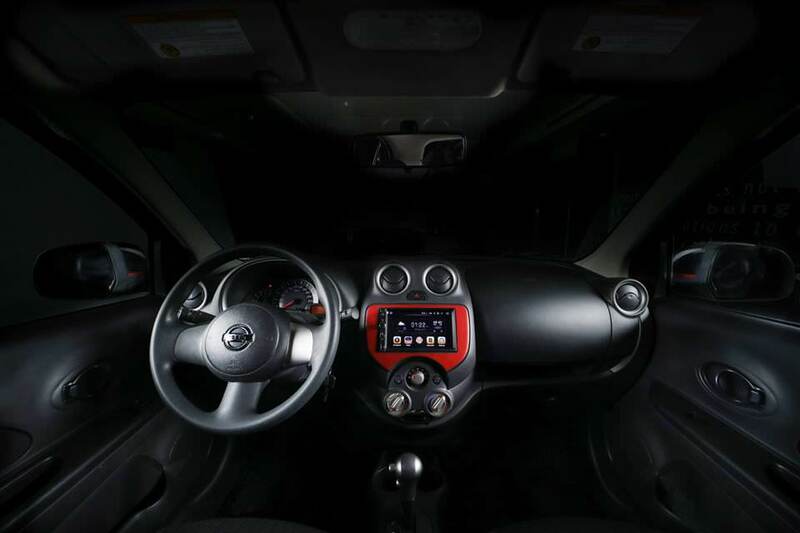 It&amp;#039;s a great little car for your commutes both short and long, in the city and out. 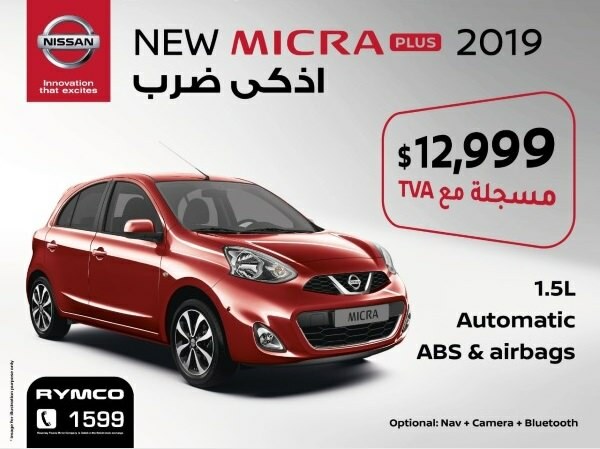 Nissan Micra is now $1,500 cheaper at only $13,000 after it was priced at $14,500. No. The actual car won't have alloy wheels or fog lights, those are available on higher categories as seen below. We believe that you already know which one to pick, and that is the SV + Navi for $13,550. The additions are very welcome for an extra $550. The SV full will look better with alloy wheels and fog lights, but we would stick for the mid grade as we believe it offers the best value for money.